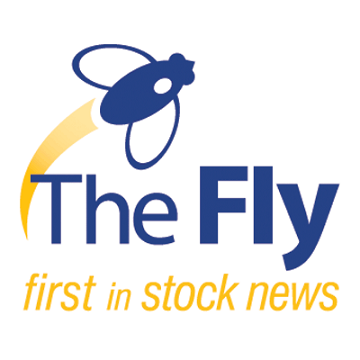 After all, if dividend payments are no steadier than stock prices, which often experience sharp and unpredictable swings, then it doesn’t make sense to place much faith in a dividend-focused income strategy in retirement. 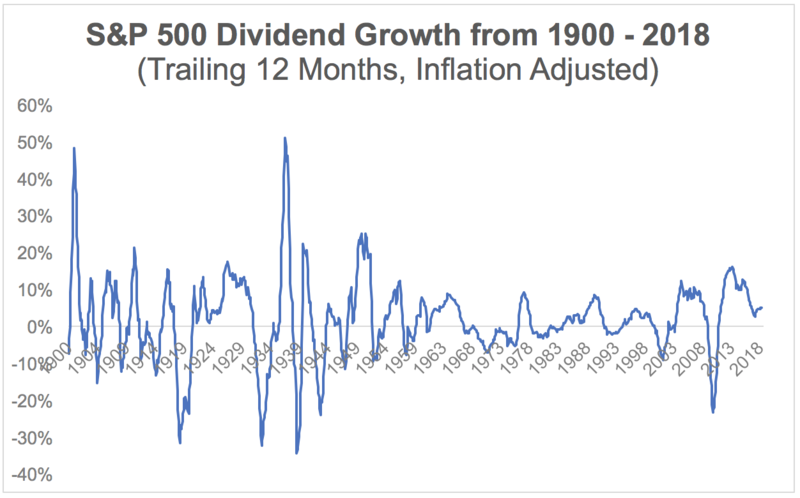 The chart below plots the S&P 500’s dividend growth, adjusted for inflation, over each rolling 12-month period from 1900 through 2018. You can see that the first half of the 20th century had a number of significant peaks and valleys, driven largely by the Great Depression and the two World Wars. 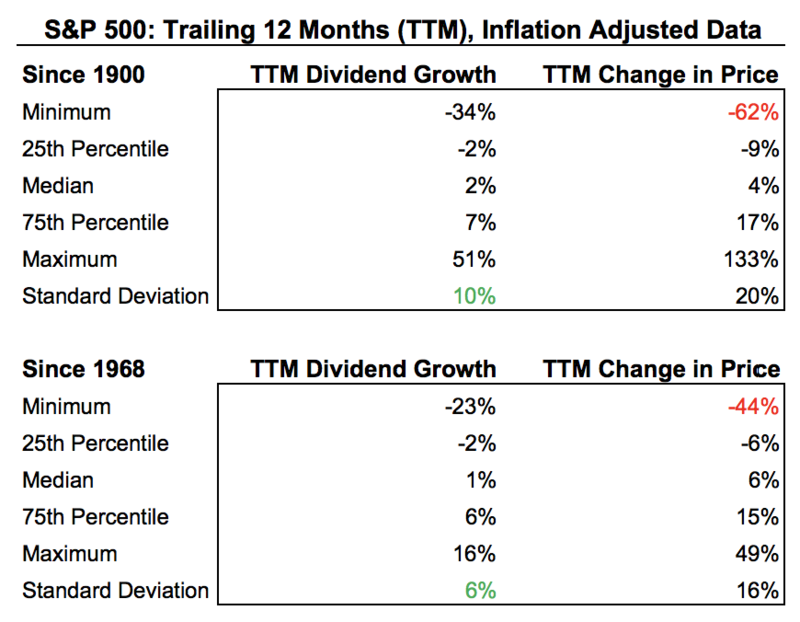 Otherwise, the market’s dividend growth rate generally remained between -10% and 10% over most other time periods. A lot has changed with the global economy and the stock market’s mechanisms since 1900, so it’s worth zooming in on both of these charts to review a more recent period. In this case, we looked at the last 50 years, from 1968 through 2018. 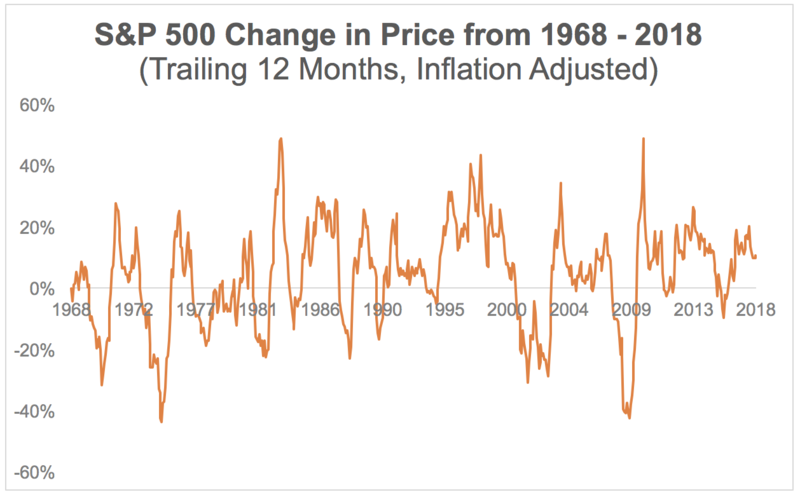 However, the S&P 500’s price fluctuations were once again more severe and frequent. Most notably, you can see that in each period we measured the S&P 500’s price returns experienced much bigger drawdowns than the decline in dividends paid. 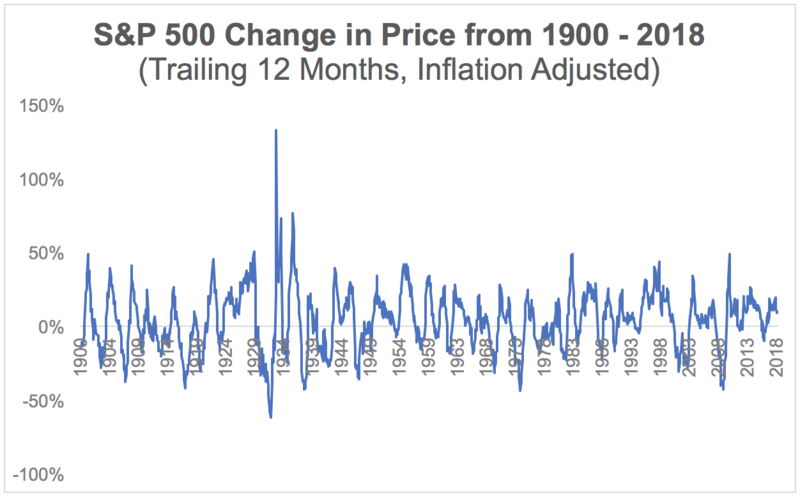 Furthermore, as measured by standard deviation, the market’s 12-month change in price was at least twice as volatile as the change in dividends. These findings aren’t too surprising. 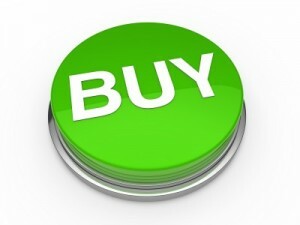 Changes in stock prices are completely unpredictable over short periods of time. 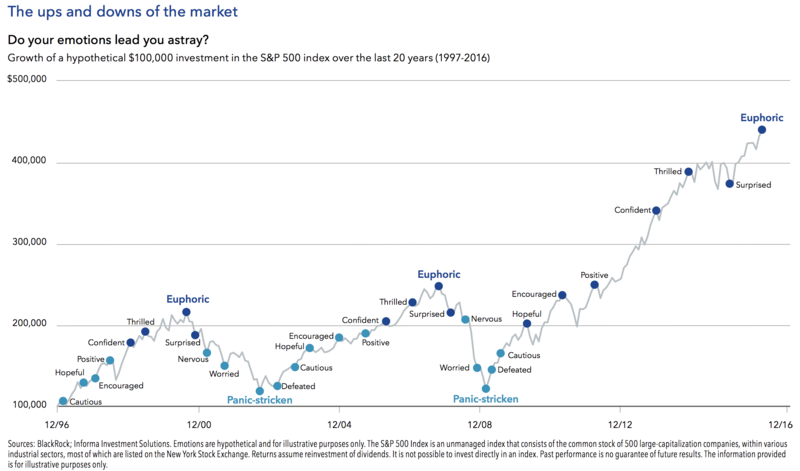 As the chart below demonstrates, shifts in investor sentiment often cause the market to cycle through periods of euphoric exuberance and panic-stricken pain that detach stock prices from underlying fundamentals. 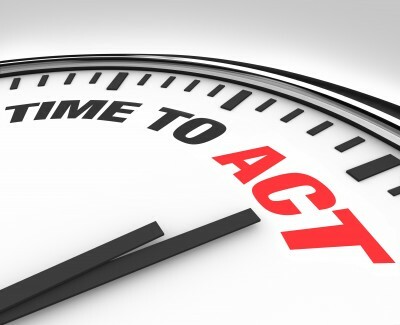 Therefore, even if stock prices are falling and investors are panicking, management teams will often try to maintain the company’s dividend so long as it does not threaten their ability to meet essential obligations, such as debt payments and investments to maintain their businesses. Companies that pay dividends also tend to be more mature, with established customer bases and relatively stable sales, earnings, and cash flow over time. 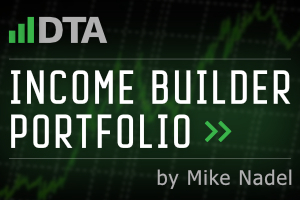 Dividends are meant to be paid out of excess earnings as well, which means profits the company doesn’t need to grow the business. The other major exception to note is the financial crisis of 2008-2009. This resulted in S&P 500 dividends being cut 23% (about one in three dividend-paying companies reduced their payouts). However, that was largely due to banks being forced to accept a bailout from the Federal Government. Even relatively healthy banks like Wells Fargo (WFC) and JPMorgan Chase (JPM), which remained profitable during the crisis, were required to accept the bailout so that financial markets wouldn’t see which banks were actually on the brink of collapse. If we take a smoothed out average, by excluding the outliers (events not likely to be repeated in the future), then the S&P 500’s average dividend reduction during recessions was about 2%. That compares to an average peak stock market decline of 32%. That being said, during most recessions the market’s dividends do tend to fall. 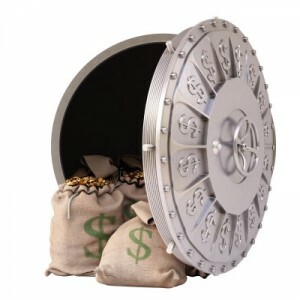 Companies that maintain or even increase their payouts during these times mask some of the drag caused by businesses that significantly cut or completely eliminate their dividends. 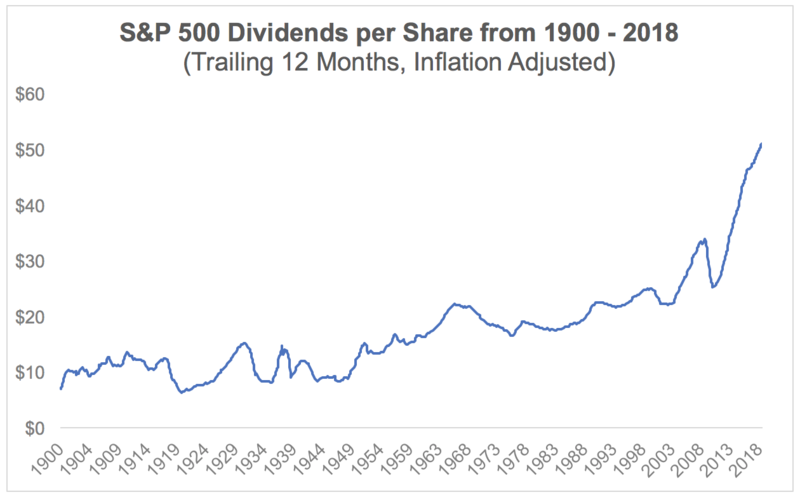 The chart below plots inflation adjusted dividends per share paid by S&P 500 companies. You can see a number of instances where it took years for the S&P 500’s dividends to recover back to a new high after declining. 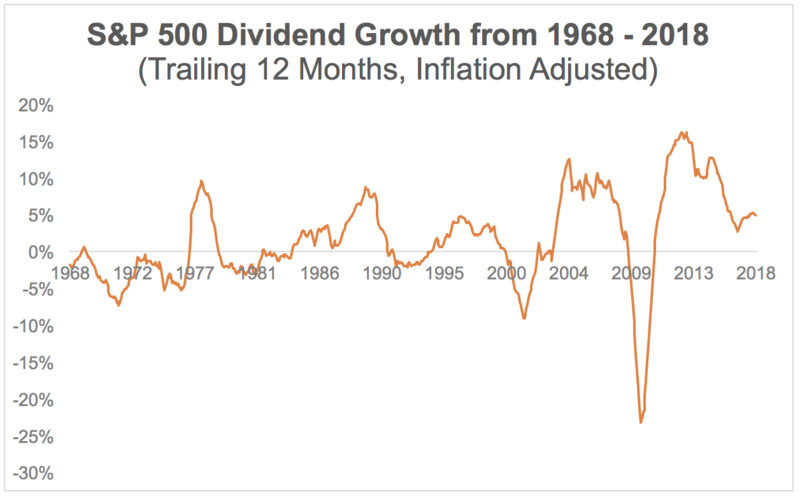 There are also several multiyear stretches of time where inflation adjusted dividends stagnated. Sure enough, VYM’s dividend payments were hit hard during the financial crisis. The fund’s total dividend payments peaked in 2008 at $1.44 per share before falling to $1.17 in 2009 and $1.09 in 2010, representing a peak-to-trough decline of about 25%. Annual dividend payments didn’t recover back to their 2008 peak until 2012, but an investors’ cost of living would have almost certainly increased during this time. We scrub a company’s most important financial metrics, review its dividend track record, and more to understand the risk profile of its payout. Our Dividend Safety Scores are available for thousands of stocks and can be used to evaluate your portfolio’s overall dividend safety as well. Recessions and bear markets are an unavoidable part of long-term investing. Economic and market downturns can’t be predicted and more will surely happen in the coming years and decades. But it’s important for investors to realize that while stock prices can be extremely volatile during such periods, dividends tend to be far less so. 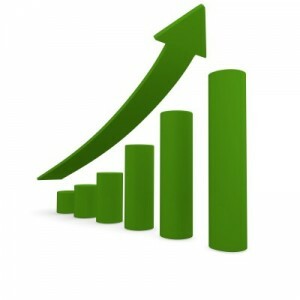 Leaning on Dividend Safety Scores and focusing on quality dividend growth stocks, including blue chips like dividend aristocrats, dividend kings, and the companies on our list of the best recession proof dividend stocks, can be a solid way to reduce your portfolio’s risk of a dividend cut during a recession.